commercial and residential gate operators access control systems, and garage door openers. 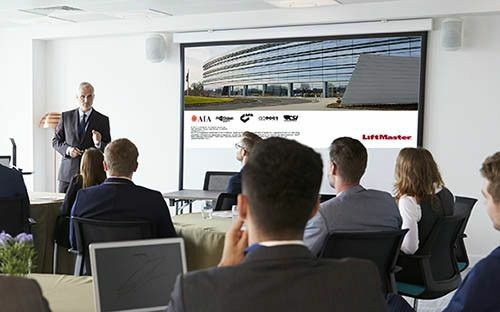 LiftMaster is a registered presenter of the American Institute of Architects and is approved to present any of our AIA CEUs at your firm's location. We also have online education courses available for professional education credit.